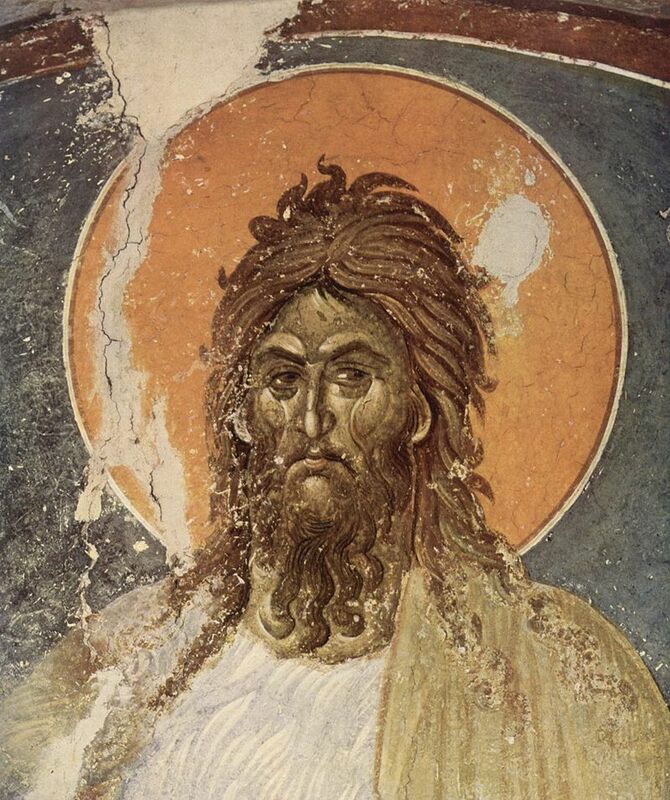 On January 7, Bulgarians celebrate Ivanovden - a people's and religious holiday, celebrating the memory of St. John the Baptist - the last old-time prophet and baptist of Jesus. It is the most celebrated name day in Bulgaria, marked by more than 300 thousand people. John the Baptist is also called the "Predator" as he walked before Christ and prepared the people for his birth. Ivanovden is a celebration of communism and twinning. Folk customs command the kum or the devote to "bathe", spouting publicly with water the newlyweds who married one year ago. The young family must meet their guests and bring to the hunk of wine, cow and meat. The Bulgarian folk tradition connects the rituals and customs of Ivanovden with the purifying power of the illuminated water of the day. The period of the so - "Dirty days" has passed and everyone looks ahead to the promises of good health, prosperity and a happy life. The ritual table of Ivanovden includes boiled wheat, beans, oats, banitsa, tomato, roasted squash, pork ribs with cabbage. On this day they name day: Ivan, Ivanka, Ivanina, Vanina, Banya, Vanyo, John, Ioan, Kaloyan, Yovko, Yovka, Ivailo, Ivaila, Ivo, Ivona, Jeanne, Jana, Yana.